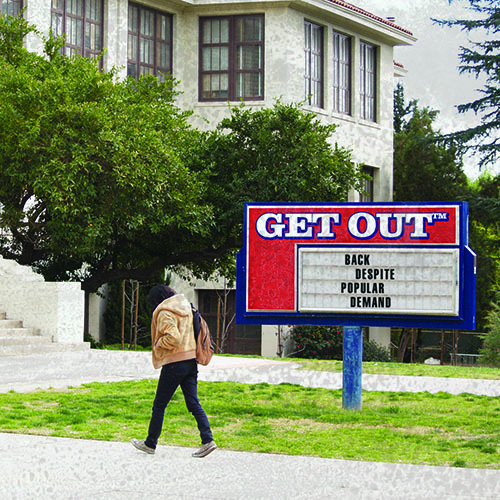 Get Out™ was founded in the mid-1990’s in the halls of Eagle Rock High School in Los Angeles, California. It took a long time for the band to find its style. 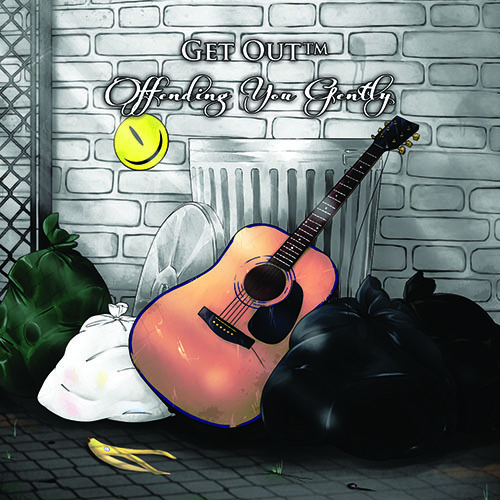 Get Out™ released their first album in 2001. 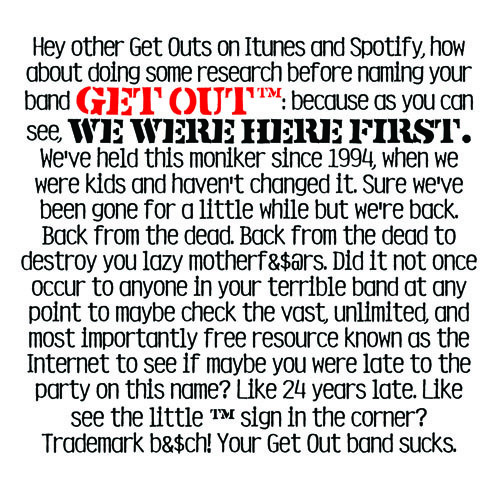 It is entitled “Their Self Title Debut Album”. It’s bad. Real bad. You can’t hear it. 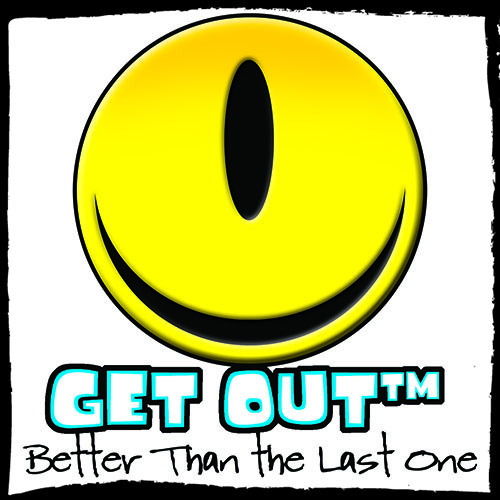 Get Out™ released their second album, “Better Than The Last One,” in 2003. Critics called “Better Than The Last One” better than the last one. 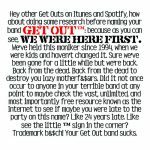 This album became digitally available in 2010 when the band could finally afford to release it. 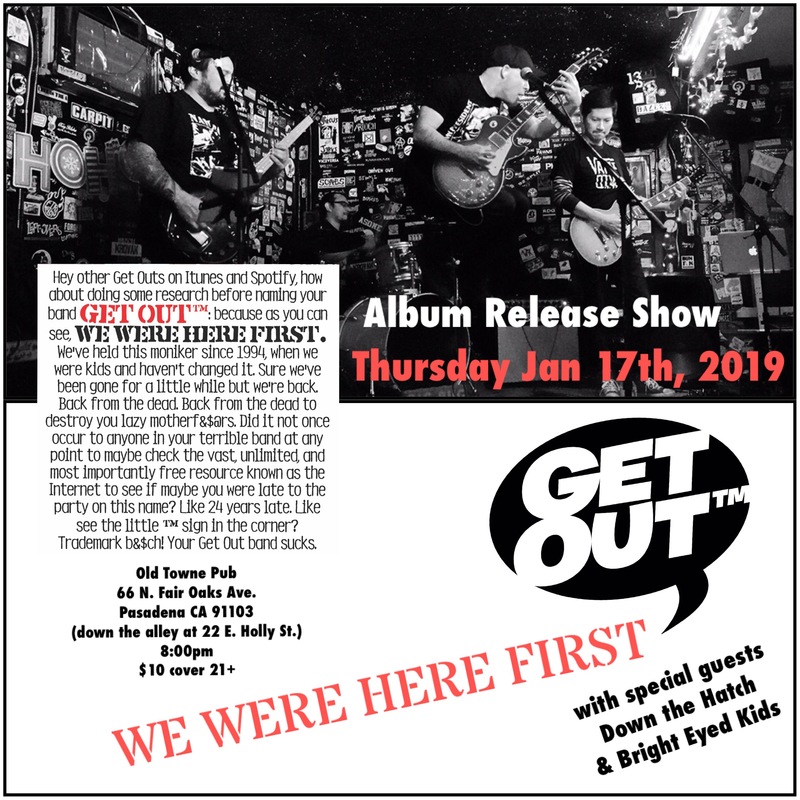 Momentum began to build around this time as Get Out™ played consistently around their Southern California base. 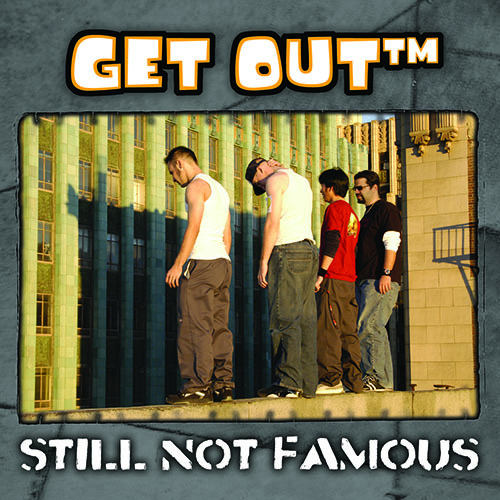 In 2004, they recorded a third album, “Still Not Famous”. The album received good reviews immediate families of the band members and one small newspaper (Newspaper! That’s how old this band is). 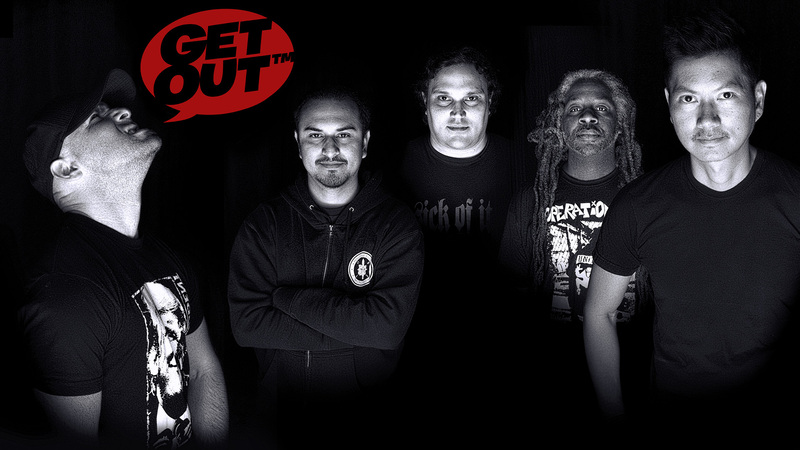 Get Out™ started playing shows for actual audiences of other human beings and received an endorsement deal from energy drink company Nitro 2 Go. The band rode the momentum into their fourth album “Back Despite Popular Demand”. In this era the band was playing to sold out crowds in big Hollywood venues, opening for such bands as Voodoo Glowskulls, Streetlight Manifesto, and Suburban Legends. Things were looking good. 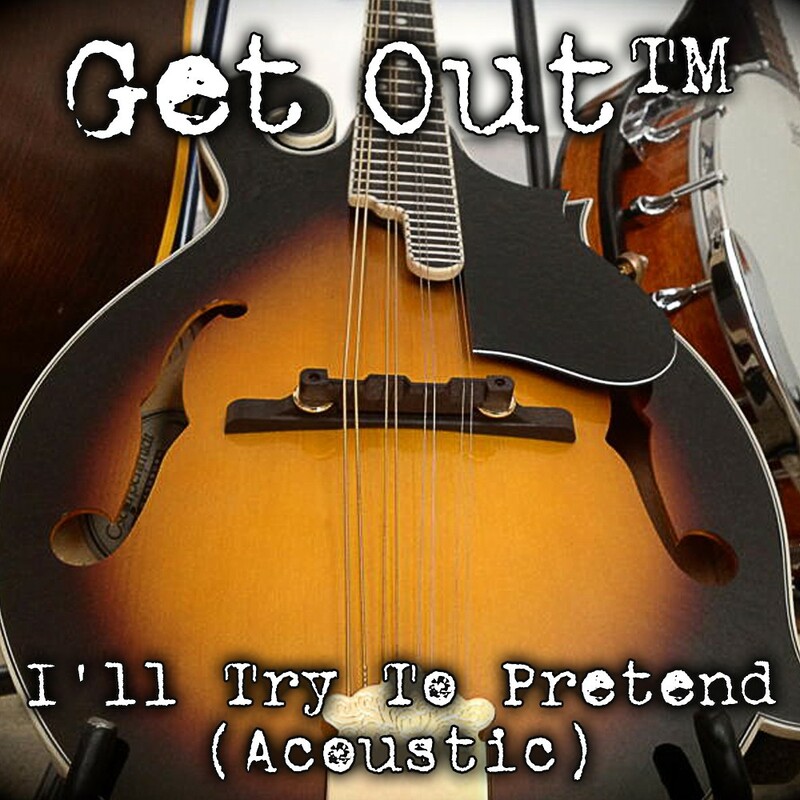 The band spent 7 years making their acoustic album, “Offending You Gently” to appeal to the wussy people they knew. Band members had kids and stopped showing up to practice. Crowd sizes dwindled…. 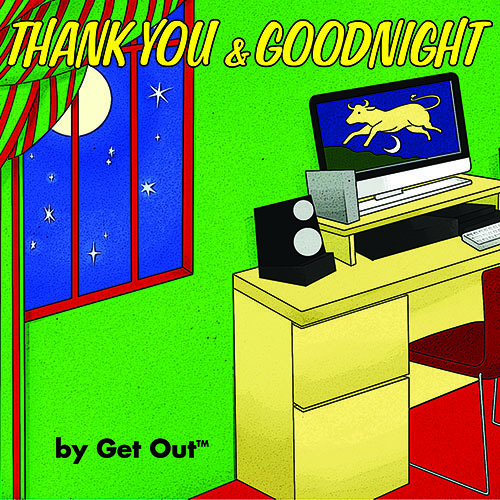 Get Out released what was to be their last album, “Thank You and Goodnight,” in 2012. They played their last show the same year. In the following years, a few posthumous releases were, uh, released. 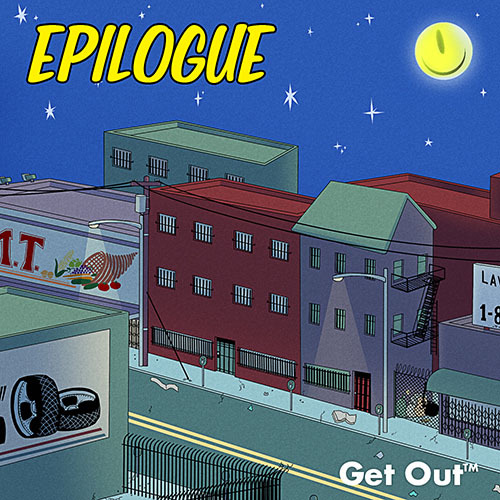 “Epilogue” was a 19 minute epic. 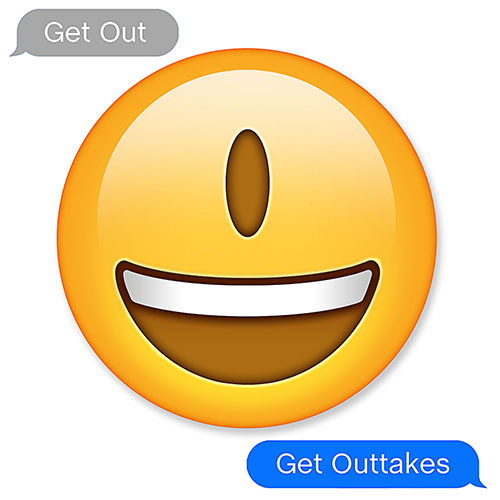 “Get Outtakes” featured two new songs and two acoustic tracks. And that’s where it ends. Or begins. 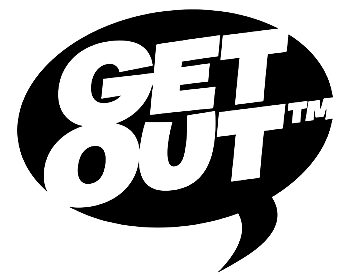 Get Out™ is officially back, revamped. Their seventh album will be available later this year. They will play shows. It’s going to be electrifying. We hope you are as excited about this as we are. We’ll see you real soon….